The speaker will be Caroline Hughes, who is the volunteer and outreach coordinator for the Loon Preservation Committee, based in Moultonborough. Which is a nonprofit organization that is responsible for all the monitoring and management of New Hampshire's common loon population. Every year, the staff give over 100 presentations about loon biology, the work of LPC, and volunteer opportunities. The presentation will be in the Mable Page room of the Frost Free Library at 6:30pm. 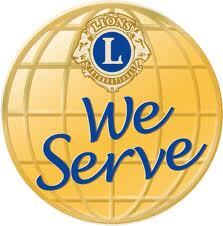 The Lions Club will hold its regular business meeting after the presentation. 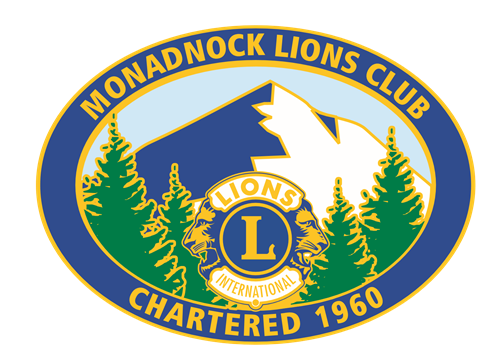 The Monadnock Lions Club is a community organization serving the Towns of Dublin, Harrisville, Marlborough, and Roxbury located in the southwest corner of the state of New Hampshire USA. . We are named for Mount Monadnock (the second most climbed mountain in the world next to Mount Fuji). We have many service projects to help the community: Sand for seniors in the winter, supply and put up the community Christmas tree for the holiday season, Change smoke/CO2 detector batteries in the spring and fall for seniors, and of course we supply sight and hearing services for those in need in the Monadnock area. The Monadnock Lions Club is excited to announce that our events are now on Burbio, a free service where you can follow our calendar as well as other local school, sports and community calendars and always stay up to date. Burbio is also offering us $50 when we get 25 new Burbio sign-ups. With Burbio you can create a customized event feed and receive customized updates.